If you like decorating interiors your own way, then a rolled canvas is a good decorative option. The canvas roll can be used for framing your different memories. 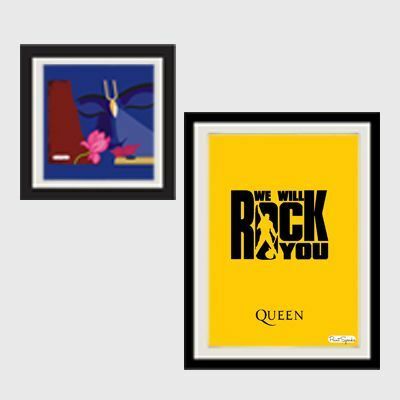 Select the preferred image and text to be mounted or framed. At PrintStop, we strive to provide excellent canvas roll for the best results. You can also decorate your house by using the canvas roll for paintings made artistically by you or anyone else. Give your home the chic interior that you have always desired with our high-quality canvas rolls, adorned with your favorite pictures or paintings. 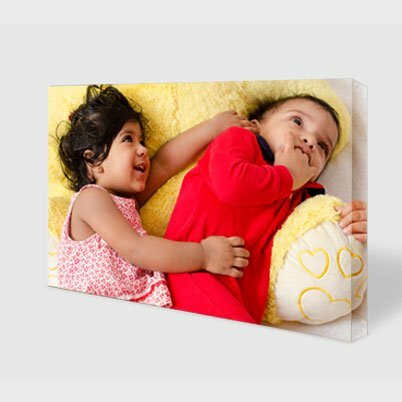 Show off your favorite memories or your favorite art by supplementing it with the superiority of PrintStop’s canvas rolls. With canvas rolls that reflect your superior taste, they are bound to invoke positive reactions. 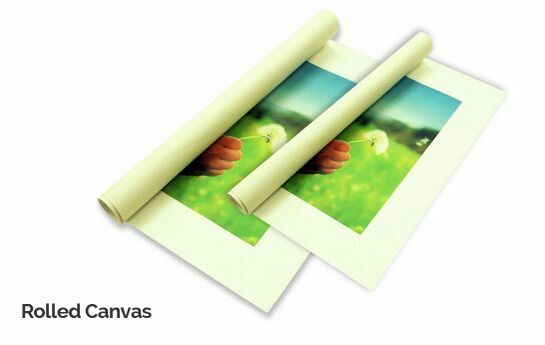 Let your creativity soar with the rolled canvas that help you frame various images or texts of your choice. 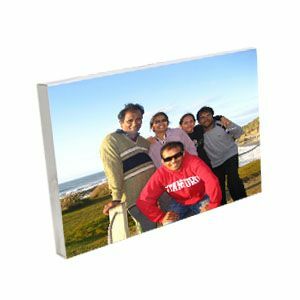 We, at PrintStop, have provided you with the option of browsing through printable canvas roll online. Looking for stylish canvas roll has been made easier with our facility of rolling canvas being available online. The decorations will look even more stylish if you customize it to your elevated standards.